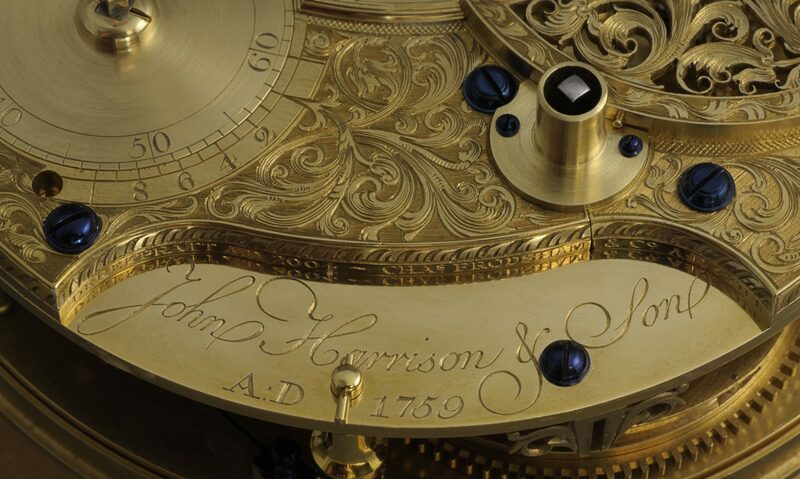 A unique opportunity to view demonstrations of the skills used in clock and watch making and to participate in several projects. Expert advice on related careers and courses. Maybe you will be encouraged to join! All ages welcome. Free entry. Free refreshments. Read about the history and importance of time measurement. View a selection of antique tools used in making clocks and watches. Make a keyring or spinning top from a two pence piece. Hand tools – piercing saw and files. Work from the local evening classes and workshop. I saw your advert/article in our local CR2 magazine and noticed that your open day includes clock/watch repair demonstrations. I have a grandmother? wall clock that ironically was left by my grandmother so it’s very old. It has stopped working and I wondered whether this may be a suitable object for a demonstration on your open day. Failing that, as the clock is a family heirloom I would welcome your advice on where best to take the clock for an expert opinion. We do not offer to fix peoples’ clocks on the day as the environment may conflict with professional code of conduct that many of the exhibitors are bound by. However, we are happy to give advice if you can make it on the day and maybe bring photos of the clock. In late January of this year, I underwent a very short watchmaking course with a Paris based company called Objectif Horlogerie. It involved disassembly and reassembly of a Swiss movement, lubrication and adjustment etc. I was totally rejuvenated by the experience and currently seeking a way into watch repair/clock restoration -, as a career. There is no better opportunity that I can think of for discussing career options in horology than this Open Day event. It would be well worth your time visiting the event and if you can’t find someone to speak to, ask for me and I’ll put you in touch.